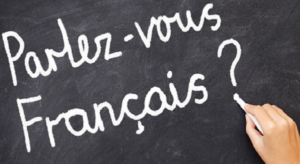 We offer comprehensive language classes in Spanish and French. Is it time to take your Spanish to the next level? Are you looking for a supportive class with the flexibility to address your most immediate Spanish needs?